The Union Minister of State for Finance has expressed concern over the allocation of Andhra Pradesh. The Center has not made any statement on the implementation of the guarantees specified in the Andhra Pradesh Division Act. 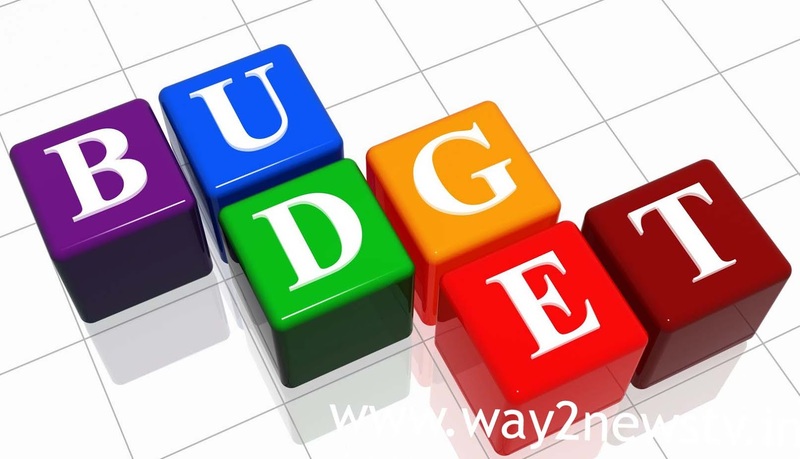 Analysts say that the Center is not interested in helping more NRIs with this budget. Will the ruling and the opposition fight against it? Now the big question is. The Telugu Nadu party that supports the party is in this situation prefers to respond and respond. After the Budget, the TDP MPs said that the AP was unfair, but after the orders of the party president, the throats were dumbfounded. However, Chandrababu also has a grudge against injustice in the budget. However, Babu, who feels that he will be friendly with the state interests, has been saying that he has been in the forefront of the BJP for the last four years. For the purposes of AP, he recently went to Delhi and explained the problems faced by Prime Minister Narendra Modi in particular. However, Chandrababu has expressed deep disappointment with the AP being put in place. In the background, the NDA government is considering whether or not to remain friendly with the government and it will be a key meeting with their leaders this week or next week. BJP leaders in AP have been accused of failing to pressure Center for state purposes. There is concern that the Nathluwalya cadavatana the Nation of the state, when Venkiah Naidu took over as the Vice-President of the Rajya Sabha in order to create a special status for the AP. However, political analysts say that the party will play the Mind game for four years with the lack of strength to the BJP. 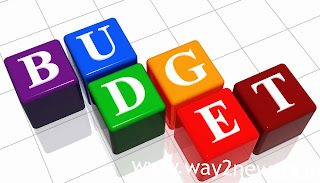 It is criticizing the budget allocation for making 'justice' to the states that are in the foreground.